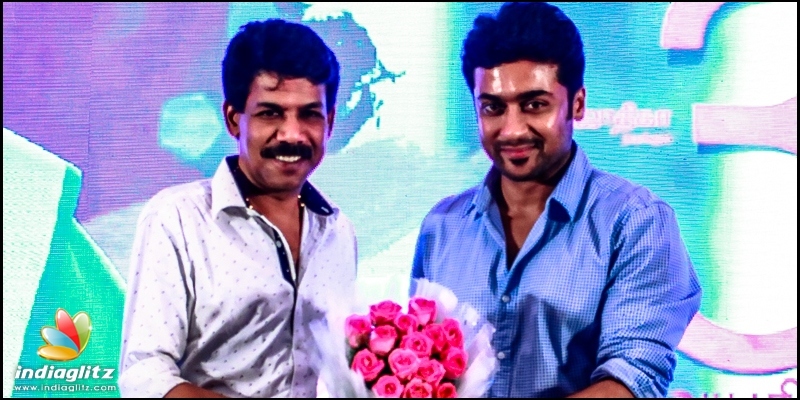 Tamil » Cinema News » Suriya to reunite with acclaimed director? Suriya to reunite with acclaimed director? Actor Suriya is currently expecting the release of his long delayed political thriller NGK directed by Selvaraghavan, and the movie, also starring Sai Pallavi and Rakul Preet Singh is announced as a May 31 release worldwide. Meanwhile, the actor is also concentrating on his Kaappaan with KV Anand. With expectations in trade that Kaappaan might hit screens on August 30, Suriya will next move on to his home production Suriya 38 directed by Irudhi Suttru fame Sudha Kongara, and this movie is said to be the biopic of entrepreneur GR Gopinath. 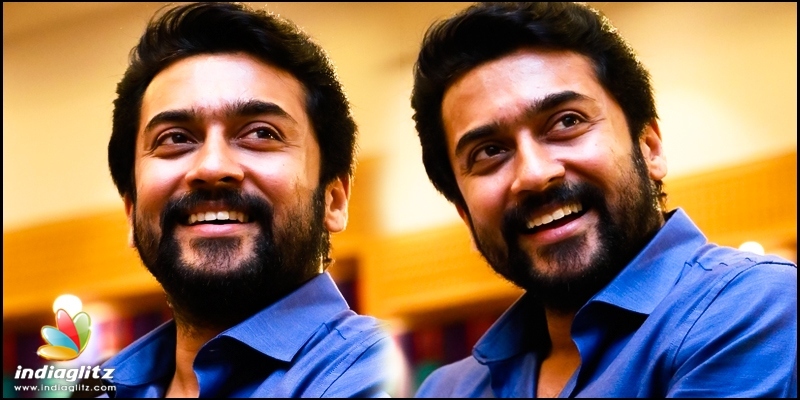 The movie is having a good buzz thanks to Suriya's confidence on the script and the music expressed recently by his words of praise for Sudha and GV. Now, the latest speculation making rounds is that, Suriya might team up with none other than national award winning maker Bala for a project, after wrapping his Suriya 38. 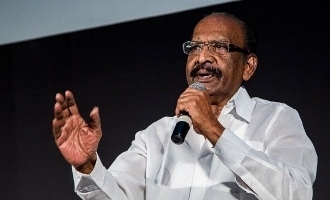 While an official confirmation is yet to arrive on this speculation, it must be noted that Bala had revived Suriya's career with Nanda, and had given him another memorable movie in Pithamagan that presented another dimension of Suriya.